Since 1997, Argus Pacific has provided industrial hygiene consulting services in the Pacific Northwest. Additionally, Argus Pacific is a leading, certified provider of OSHA, EPA and DOSH/WISHA regulated training. We offer open enrollment and custom classes in asbestos, lead, mold, hazardous waste, emergency response, and numerous other occupational health & safety topics. 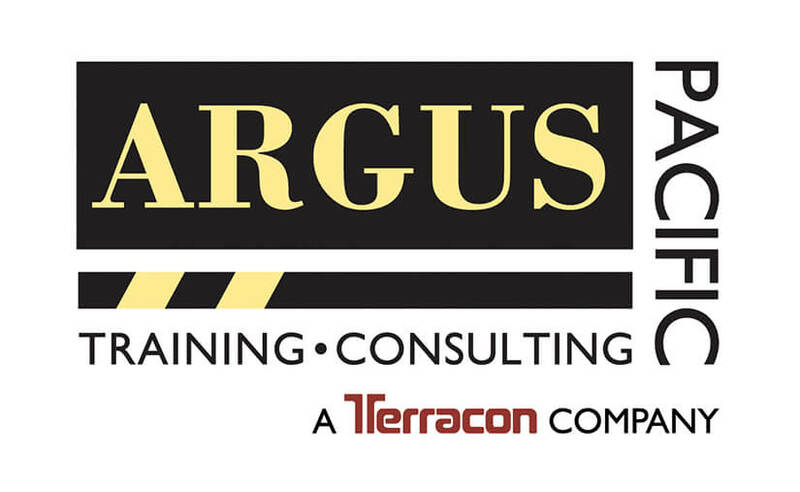 In 2015, Argus Pacific joined Terracon and is now supported by a national network of offices, including offices in the Northwest that provide a full range of environmental services.